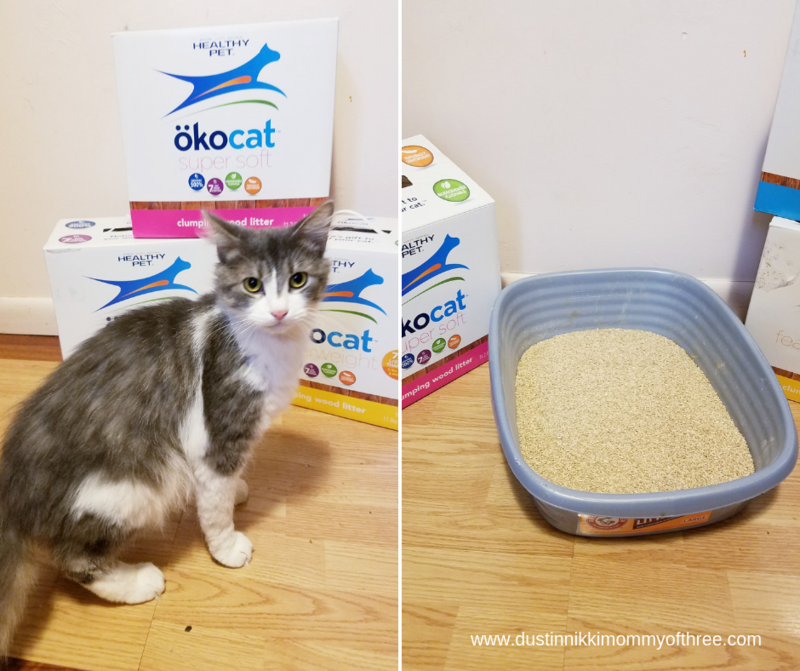 Recently we tried Okocat Natural Wood Litter and I love it. More importantly, my cat loves it. Did you know that clay litter clogs up landfills and that clay litter accounts for more than five billion pounds of mined clay that is not sustainable? I knew that clay litters aren’t good for the environment but I never really knew how bad it really was. 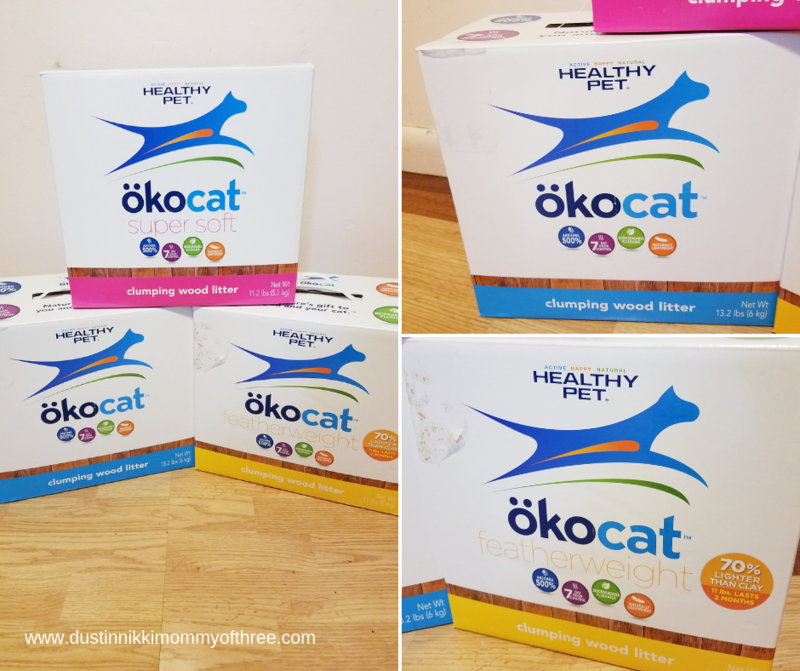 What I love about about Okocat is that the litter is not only natural, it is also biodegradable. They also make paper litter too if your cat is not fond of the wood litter. 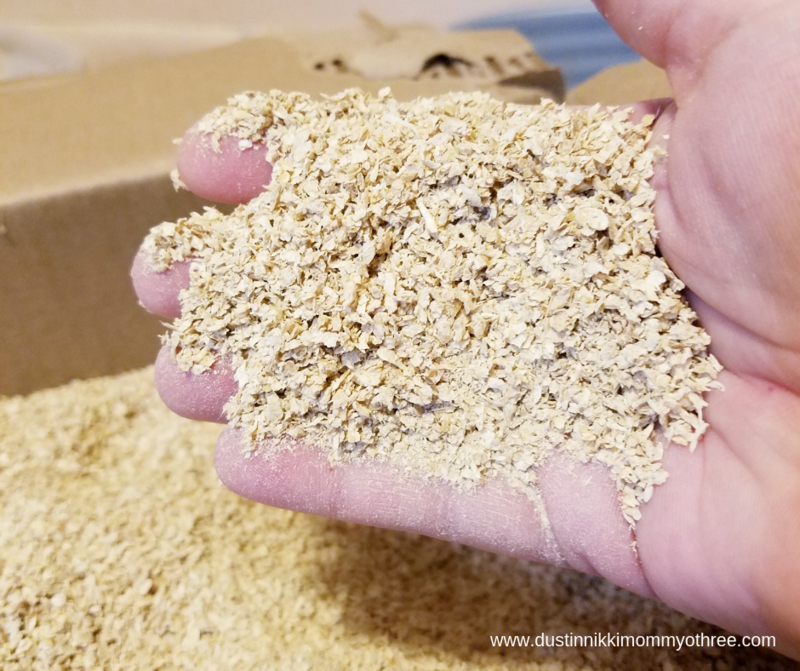 So if you are looking for a natural biodegradable cat litter, check them out! I love our cat but I will tell you what, he stinks. At least his litter box does anyway. I scoop it out every day but it doesn’t matter. Since we have been using this litter, we haven’t had a stinky litter box problem. Which of course it perfect for this time of year since we will be having family visiting for the holidays. My sisters and brother take turns hosting a Christmas Eve get-together with our dad every year and this year, we will be hosting. At least the litter box isn’t something we have to worry about! I am going to tell you a little story about something that happened before we started using Okocat Litter. I admit, we had been using clay litter. Mainly for the fact that we haven’t been able to find a natural non-clay litter that our cat liked using. Well, until now. Anyway, we didn’t have a choice but to buy a different litter than he was using because they didn’t have it in stock at the store. Apparently he didn’t like that because he stopped using the litter box. Ugh, it was driving us crazy. After all this, he still wouldn’t use it even after we were able to get his usual litter. It was like he just didn’t like any kind of litter anymore. I was seriously about to go completely mad. I hope no one finds my photo above rude or anything. 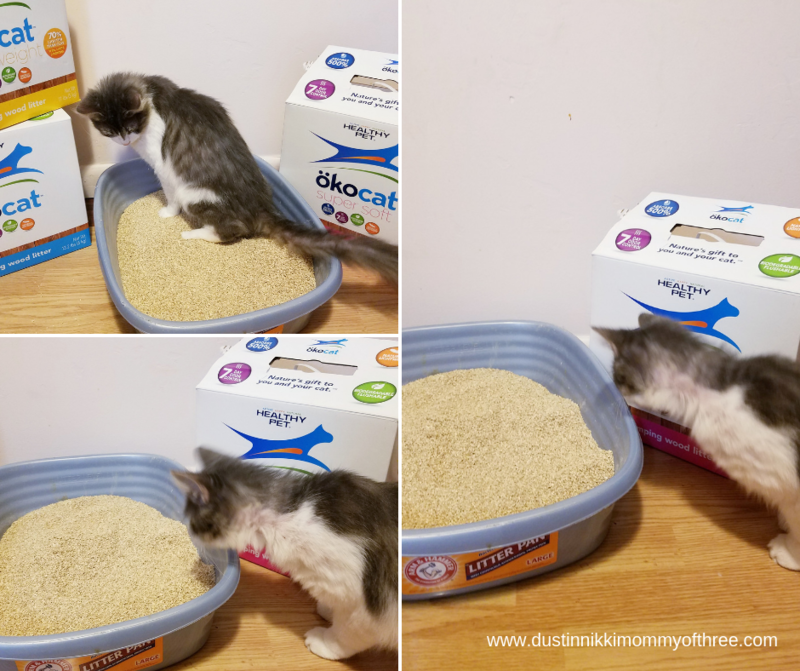 As soon as I filled his litter box with Okocat Litter, he immediately used it. He used it! At that point I was able to stop being so crazy about the whole situation. I tried moving his litter box, we added another litter box in another area of the house, anything we could think of to get Earl to use his litter box again. There were three different ones we tried. 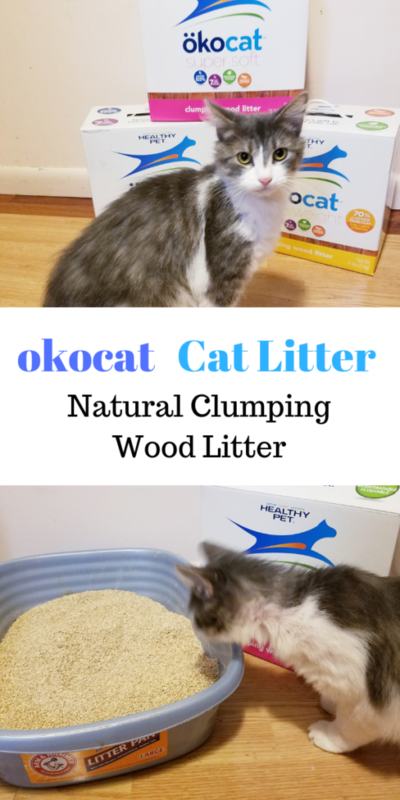 We tried the regular Natural Wood Clumping Litter, Featherweight Natural Wood Clumping Litter, and the Super Soft Natural Wood Clumping Litter. There really didn’t see to be anything that was different about them. The Featherweight was a little lighter to carry than the other two and it does have a texture that is similar to clay. The Super Soft Litter was all the same too but the litter itself seemed to be a little softer than the other two. Earl is pretty happy with all of them. 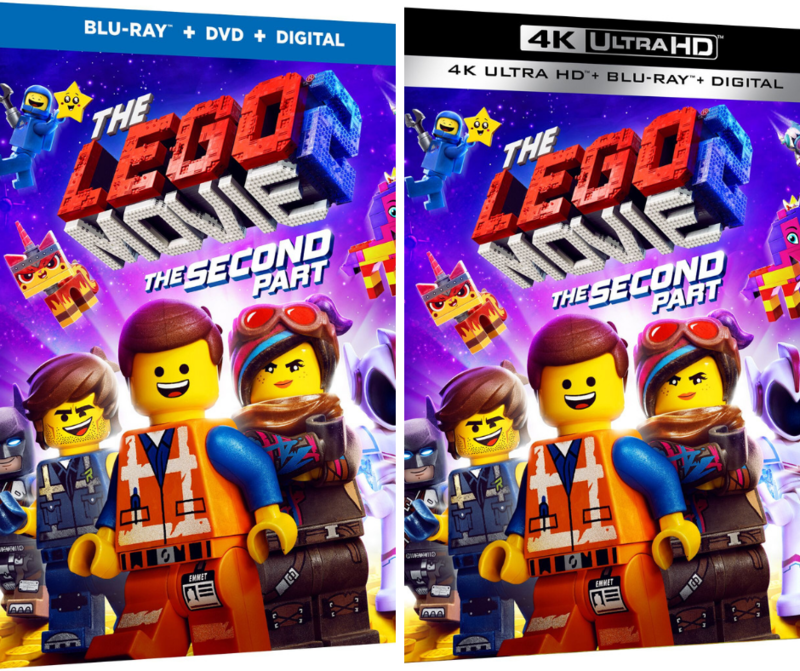 He doesn’t really have a preference among the three. He happily uses his litter box now no matter which of the three we use. They also have a Long Hair Breeds Natural Wood Clumping litter. It’s made with dense wood pellets that won’t get stuck in their long hair to be carried all over the house. The Pine Natural Wood litter is non-clumping but it’s made from soft cracked pine and has strong absorption and has a fresh natural pine scent. And last but not least is their Natural Paper Dust-Free Litter. It’s made from reclaimed pulp and doesn’t contain dyes. This litter is great for cats – or humans with allergies. All litters are natural and made with reclaimed wood or paper, don’t contain dyes, scents, fragrances, or any other harmful chemicals. When we first got it, I was really curious as to what it looked like. When I opened the box, it reminded me of sawdust. Although it’s not as fine as sawdust because they are wood pellets. And there is no wood dust at all. It’s lighter and softer than clay litter too. And I love the light, clean scent of the wood. One last thing I want to mention about Okocat before I get to my final thoughts is that they have a cause called Okocause 4 Paws. They support adoption and they donate their litter to shelters so they can give cats an eco-friendly start by also supplying new cat parents with free litter when they adopt them. I don’t think I can say enough about how much I love this litter and how happy I am that we were introduced to it. Our cat is happy with it and loves using his litter box again. Ever since we started using it, he always uses his litter box again. I think it’s easier on his paws than clay litter too. He does like to leave a mess everywhere because he thinks he has to try to scratch and dig all the way to the bottom of his litter box for some reason. But the litter that gets thrown out of his box is easy to clean up. The odors from his litter box is pretty much non-existent. I am being totally honest. There might be a slight odor after about a week but it’s not that noticeable. I usually always do a complete litter change after 2 weeks but I can wait 3 weeks with this litter. I still usually do it after 2 weeks though. Oh my goodness it is so much easier to clean than clay litter! It does have a strong clumping power like the brand claims. There is very little to no tracking through the house. I am very happy with the results and it is so easy to scoop out his litter box daily. So far it lasts longer than any clay litter we have used. We are happy and we also have a happy cat! 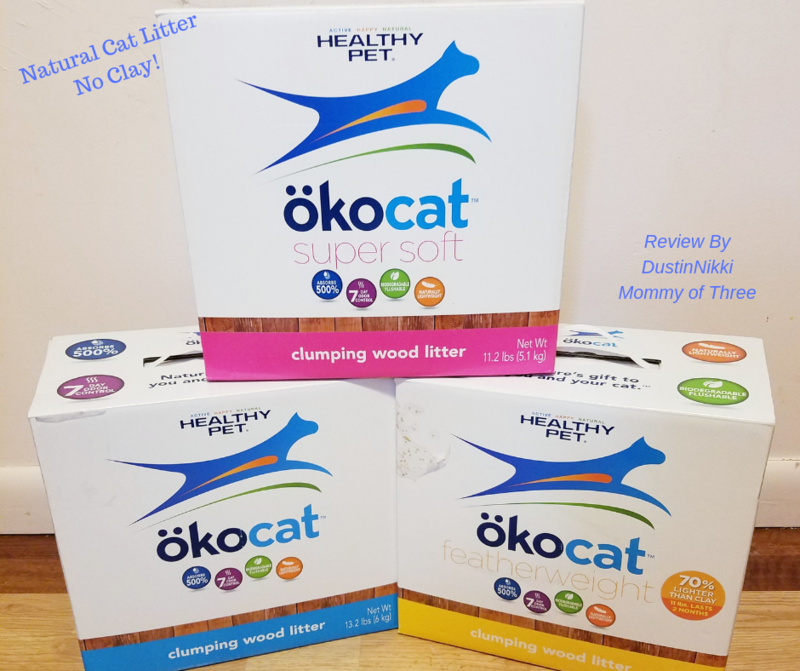 Be sure to visit the Okocat website for more information about their litter products. You can buy their litter at stores and online at Amazon (online), chewy(dot)com (online), Target (online, not in stores), Walmart (online, in select stores), Petco and PetSmart (online and in both stores). Some stores may or may not carry them in your location so be sure to use their store locator to be sure. Disclaimer: I was not compensated for this post. 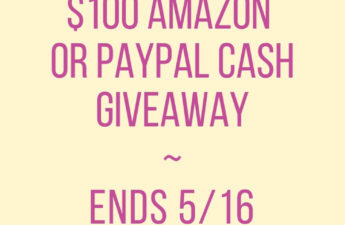 However, I received free product(s) mentioned in this post from a representative of Okocat in exchange for my honest review. All opinions expressed in my review are 100% my own. I like that it is biodegradable. I would like this! 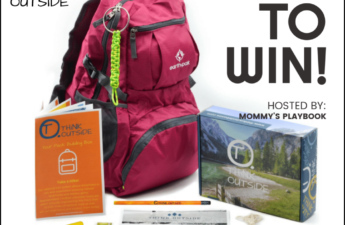 I also like that the manufacturer helps to support a good cause! Oh, I like this. It is made from reclaimed products that is nice but I also like that it does not clump. This is very cool. We have tried other non-clay litters and never found one our cat would use. I think that my cat would use this, and we would like the Featherweight! This litter looks awesome. We hate the clay litter (me and my husband the cat doesn’t seems to mind). We are currently using the crushed walnut litter which works great but tracks EVERYWHERE. This litter seems to have it all. I would love to give it a try.